From their drinks to their pastries and treats, Café Demitasse focuses on providing and offering the best local products. Their coffee is roasted in-house and drinks are brewed to order, one small batch at a time. 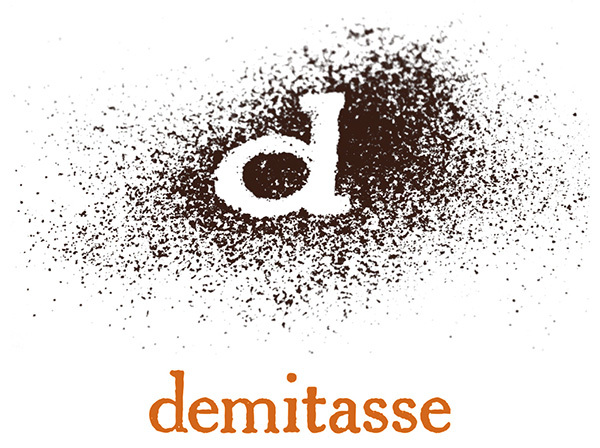 As coffee enthusiasts, Café Demitasse comprise of baristas who have concocted signature drinks unique to each barista’s taste and technique with variations and blends of espresso, coffee and tea. Show your valid TAP card, Metro employee ID, or LA County employee ID and save 15% on your purchase. Café Demitasse is located at 135 S. San Pedro St in Downtown LA. Take the Metro Gold Line to Little Tokyo/Arts District Station and walk two blocks west to the corner of San Pedro Street and 2nd Street. Plan your best route using the Trip Planner.